Have you been eating your flowers? There's a special joy that only comes after popping a beautiful bloom into your mouth and discovering that the flavor is just as exquisite as it's colorful beauty. If you've never tried them, never fear! 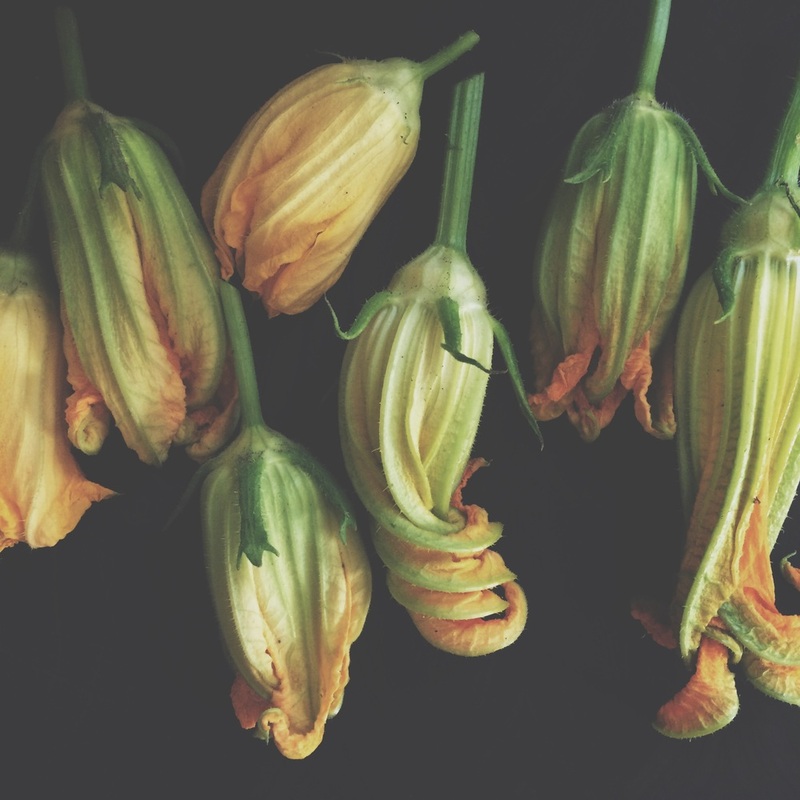 After last week's love for my squash blossom Instagram post, I decided to induct as many of you as would like to join me to the joys of being a "floravore" with this simple recipe. It's already feeling like Summer over here in our neck of the woods, but the Spring rains are just finally coming to visit. We've been getting afternoon boomers that make the pups playful and our squash plants happy. The lightning bugs have been spectacular.